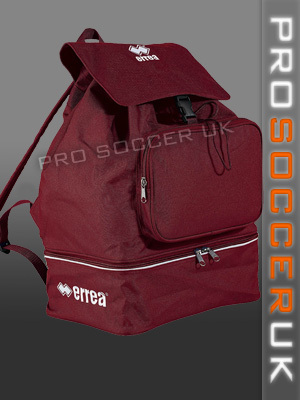 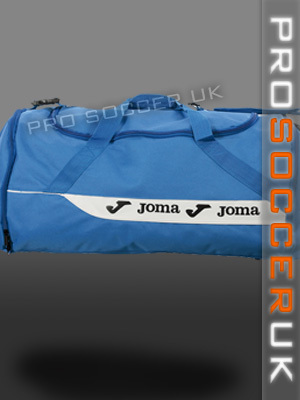 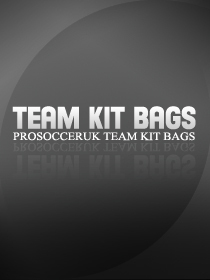 Team football kit bags are an essential part of a well-organised club. 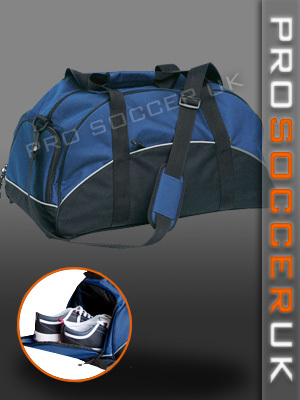 Team managers will know that there are a lot more needed than just a pair of boots if you want to get the best performance, and being able to carry all this gear effectively is a priority. 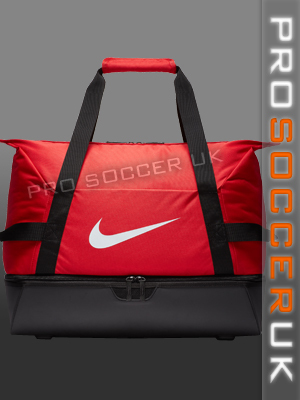 However in local soccer this is something that’s could often be improved, with shoddy holdalls and plastic carrier bags taking the strain. 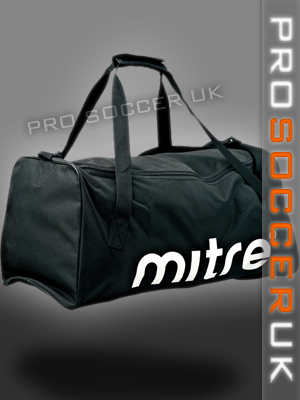 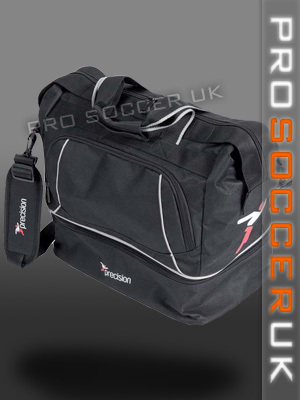 So here at Pro Soccer UK we have come up with a solution, providing high quality affordable cheap football player bags to carry you through the seasons.